Liang Li graduated from Peking University, researeching dynamics and control. He is fascinated by collective animal behavior and works towards integrating robotic fish within real groups as well as embedding real fish with virtual conspecifics. 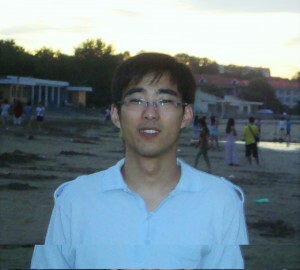 Liang has won many prizes for his work including the Champion of the Robot Competition in China and the RoboCup Open. He studied on Central Patten Generator (CPG), the development of a carangiform-like robot fish and energy saving in fish school.